Yes, in order to start the process 50% of purchase amount will have to be paid. 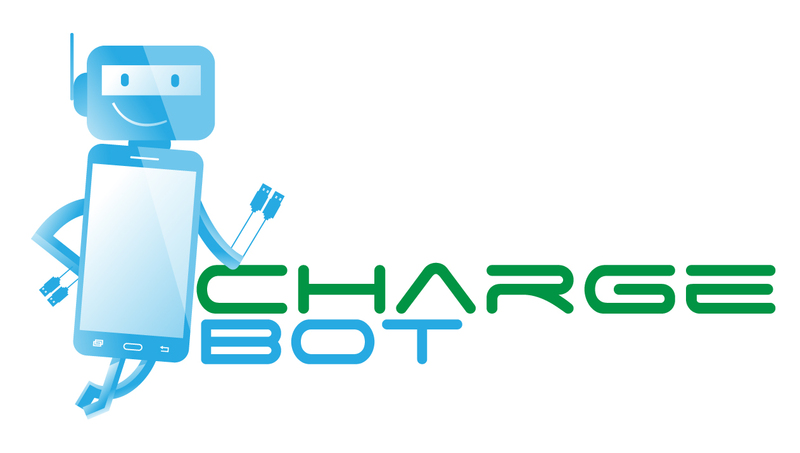 Charge Bot, LLC priority is to make certain of your 100% satisfaction with your purchase. If, for whatever reason, you are dissatisfied with your purchase, you can return it to Charge Bot within 30 calendar days of receipt of item(s). Claims for damaged or missing items must be received within two business days of receipt of merchandise. Returns and exchanges can be made within 30 days from the original purchase date. Custom orders are not eligible for returns. Customers are responsible for the initial shipping cost and all return shipping costs.  No credits are issued on shipping costs. There is a 20% restocking fee on ALL returns. What do I have to do with regards to installation? No modification to venue needed and no assembly required. Just let our delivery team know where to place the kiosk near a standard 3 prong power outlet and we’ll take care of the rest. Are there any other costs I need to know about? Prices quoted do not include tax, shipping fee, delivery if local, optional insurance coverage, or additional services such as optional equipment. What type of devices do the charge stations and kiosk charge? All of our machines are capable to charge Apple, Android, tablets, and other popular devices. How many machines are required per guest? Any machine can be used for any amount of guests; however, we recommend for the unsecured machines guest be 250 and under. For the secured locker machines guest be 251 and above. Will it be bulky and get in the way of my staff or patrons? No, our kiosks are not bulky. They are slim with modern design. What happens if a cord breaks? Contact your sales manager for a replacement cord. Cords can be replaced by a Charge Bot technician or by yourself. How often can we change the ads that run on the HD Screens? As often as you please! Just load the content onto a USB key and plug it into the charging station. The content will begin to stream almost instantly. What if someone forgets their pin code? No PIN – No Problem! Power Outage – No Problem! We provide you with an Emergency Key that will allow you to open the kiosk if someone’s mobile device gets locked inside.